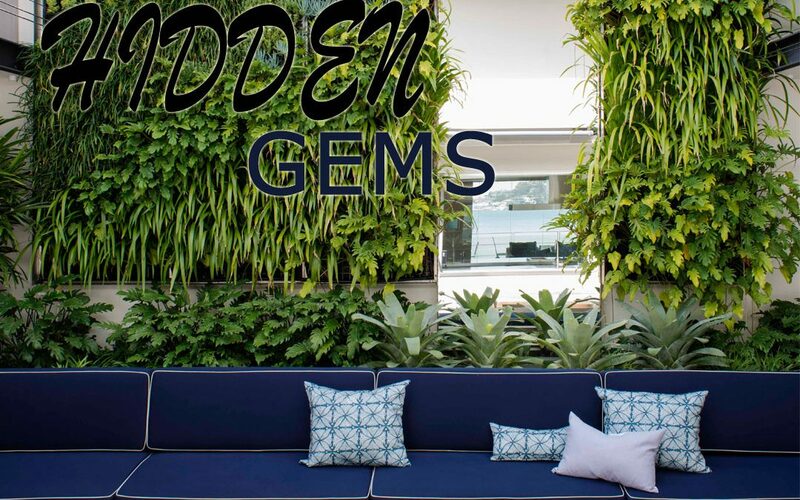 With talented landscaper Matthew Cantwell at the helm, Secret Gardens has been responsible for some of Sydney’s most exquisite backyard projects. Now lovingly collected into an eponymous hardback book, these outstanding gardens are on show for homeowners everywhere to admire. Across 375 luscious pages, Cantwell’s new book reveals some of the state’s best-kept secrets – the exquisite gardens that can be found in the backyards of its trendiest inner-city and suburban dwellers. Described as a visual feast of contemporary residential landscaping, Secret Gardens showcases a wide variety of projects, from compact gardens to sprawling grounds, all faithfully captured by local photographer Nicholas Watt. Alongside each enviable space you’ll find details on its transformation, and learn how built elements and plants were incorporated to achieve a pleasing balance of form and function. 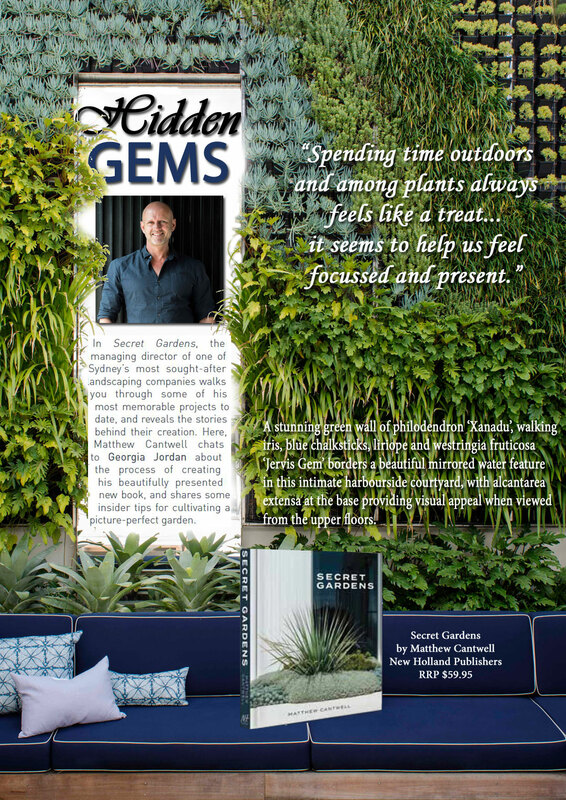 Read on as Cantwell talks to Sydney Home Design + Living about his experience of the local landscaping industry, and how his insightful new book can provide rich inspiration for your next backyard project. As a young adult, Cantwell’s passion for architecture and landscape design was already in full bloom. “I loved working outdoors,” he says. “[A career in] gardens and architecture seemed like a natural fit.” Invigorated by his travels abroad, he started working in garden construction at the age of 23. Taking every opportunity to pursue his interest in outdoor design and architecture, Cantwell focussed on cultivating his skill set throughout his twenties, and by 1994 Secret Gardens had sprouted onto the scene. Nurtured by a highly motivated founder, the start-up business quickly flourished into one of the country’s most reputable landscaping firms. “Now, some 25 years later, with a team of 65, we provide a complete outdoor solution,” Cantwell says. 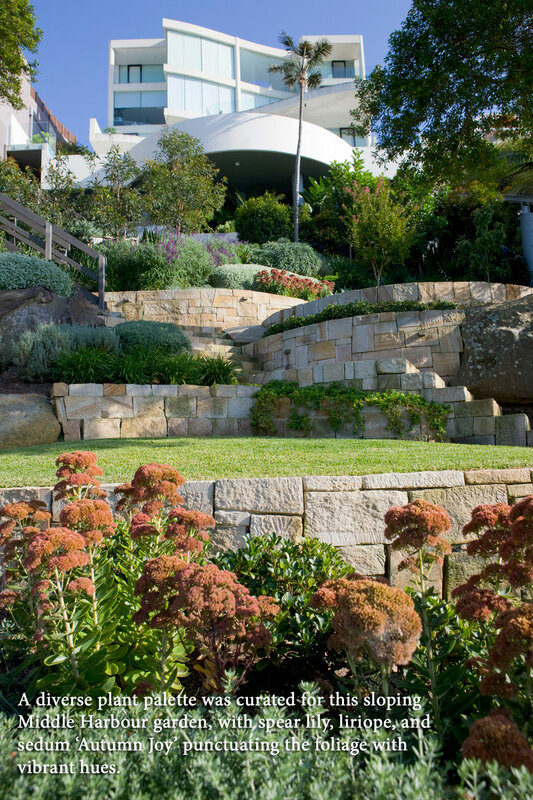 For Cantwell, Secret Gardens was a way to share his company’s incredible work, and demonstrate to homeowners the amazing results that can be achieved with the help of a creative and knowledgeable landscaping professional. “This is a celebration of the fine work that is accomplished by our team,” he says. In detailing the design and construction of each project, Secret Gardens demystifies the entire landscaping process for prospective renovators. “There is a lot of hard work behind the scenes,” Cantwell explains. “It’s not all cups of tea… and endless budgets. As a client, you should always feel you are receiving value for money, regardless of what you’re paying. Secret Gardens beautifully conveys Cantwell’s belief in the emotional benefits of maintaining a thriving garden. “Spending time outdoors and among plants always feels like a treat… it seems to help us feel focussed and present,” he says. 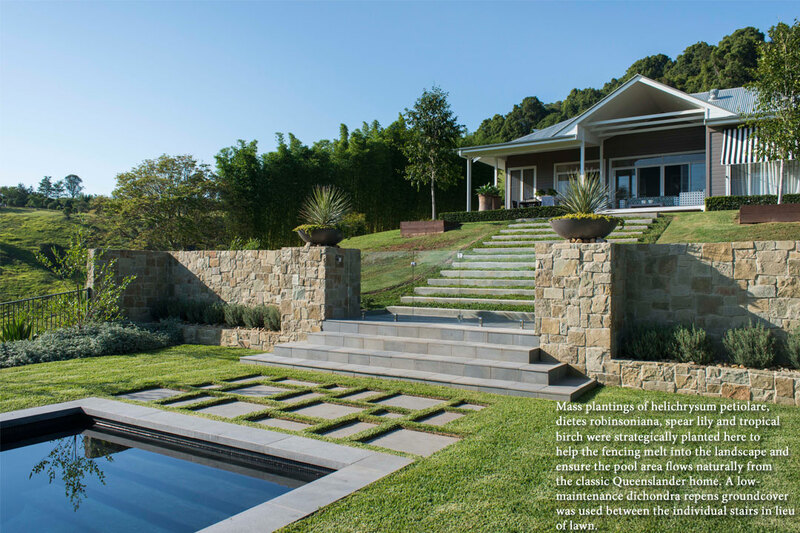 The book also provides insight into garden design from a professional’s perspective. Over many years in the industry, Cantwell has learned that your choice of plants and hardscaping elements should not only depend on your personal preferences and lifestyle habits, but also your location. While there are plenty of handy design tips and guidelines to be found in Secret Gardens, more than anything it demonstrates the endless possibilities of modern garden design. “I like [to see] people being brave with plants, and prepared to try something new,” Cantwell says. improve the overall aesthetic of your home, but also provide an endless source of joy and fulfilment to you and your family. Whether you’re creating a brand new garden from scratch, renovating your existing space or simply want to make some improvements, Secret Gardens offers a wealth of inspiration and guidance. Leafing through the gorgeous urban Edens within, you’ll see how a well-designed and cared-for garden will not only dramatically improve the overall aesthetic of your home, but also provide an endless source of joy and fulfilment to you and your family.